A few weeks ago, we covered an interesting article in which we talked about a Z170 concept motherboard displayed by Chinese manufacturer, Colorful. 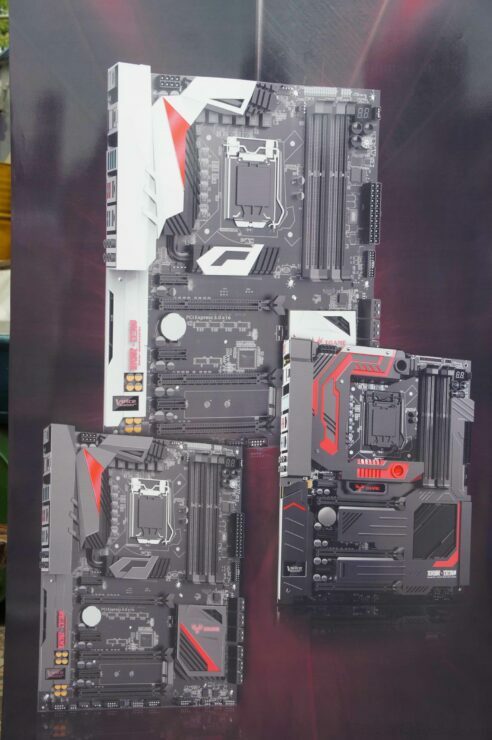 Today, Colorful held an event in Chinese mainland to show off their next generation motherboards based on the Z170 chipset and featuring the LGA 1151 socket which will support Intel’s upcoming Skylake generation of processors. 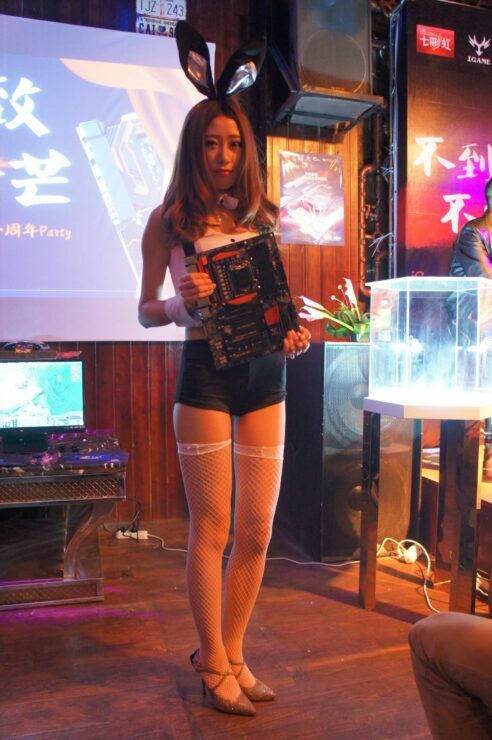 In the presentation, Colorful showed off how they have become one of the top ranked board makers in China and are ranked just behind Gigabyte and ASUS which are the major players worldwide. 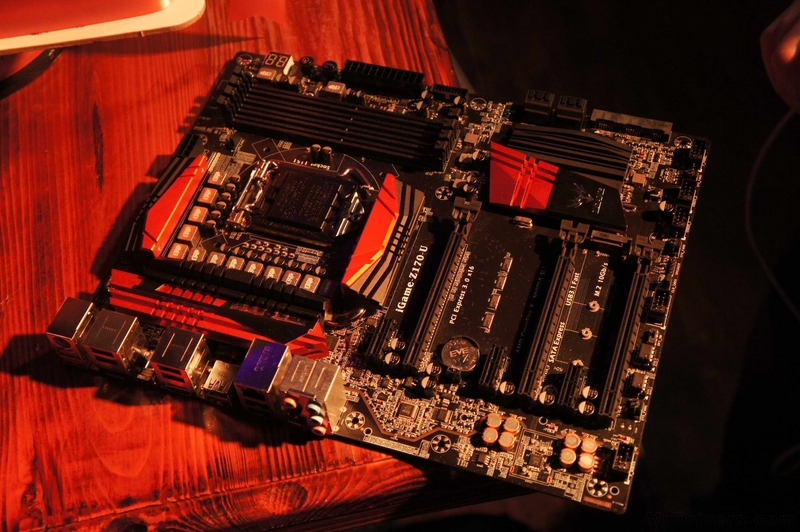 Its still a great feat that players like MSI and ASRock are behind the game in China compared to Colorful which have risen to top places due to extreme designs aimed towards enthusiasts and gamers. 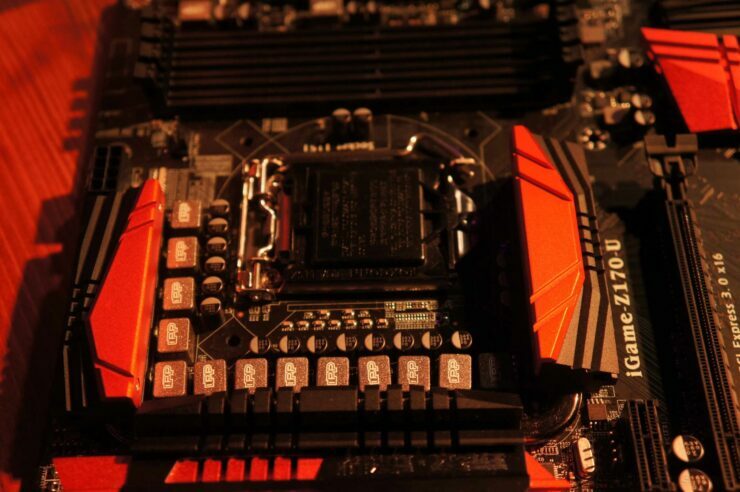 The first motherboard is the concept design which we saw a few weeks back and will feature the LGA 1151 socket that will allow support for Intel’s 6th generation processors that are part of the Skylake-S family. The Colorful iGame Z170 with the white armor scheme will feature four DDR4 DIMM slots which would allow support for up to 64 GB of DDR4 memory at native speeds of 2133 MHz (O.C+). The PCB seems to be all-black and the socket is powered by a single 8-Pin power connector. 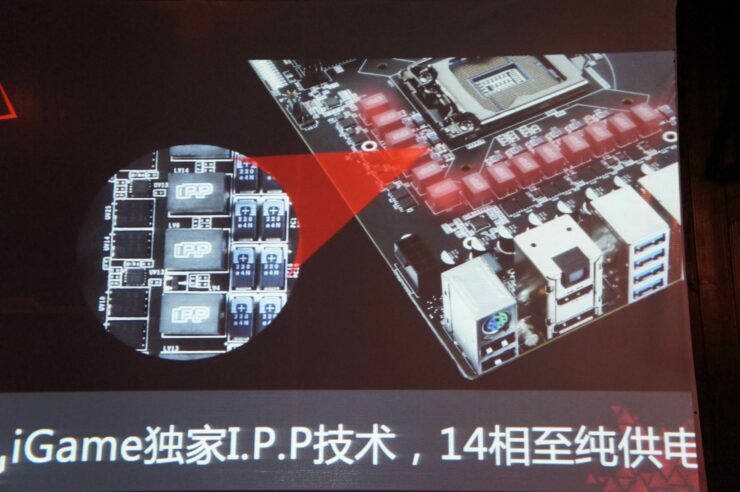 The socket is surrounded by a IPP 14-phase power design which is going to deliver unprecedented power and overclocking potential to the processor chip. 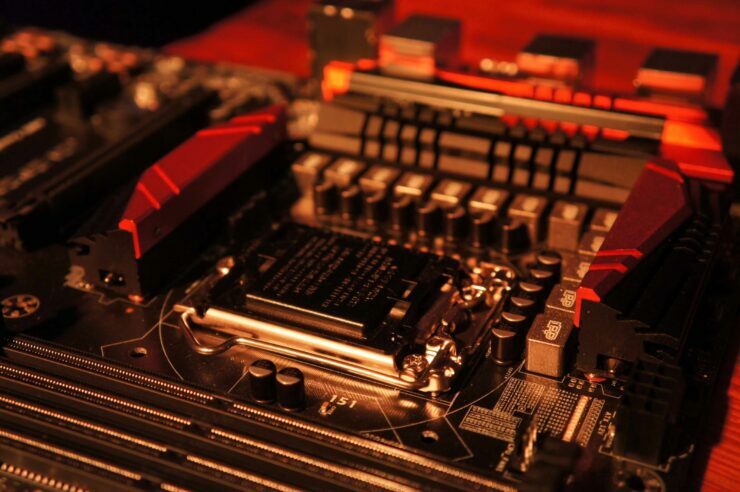 The whole VRM block is cooled off by a large thermal armor layout which extends throughout the motherboard, cooling off the VRMs, Audio PCB and PCH. 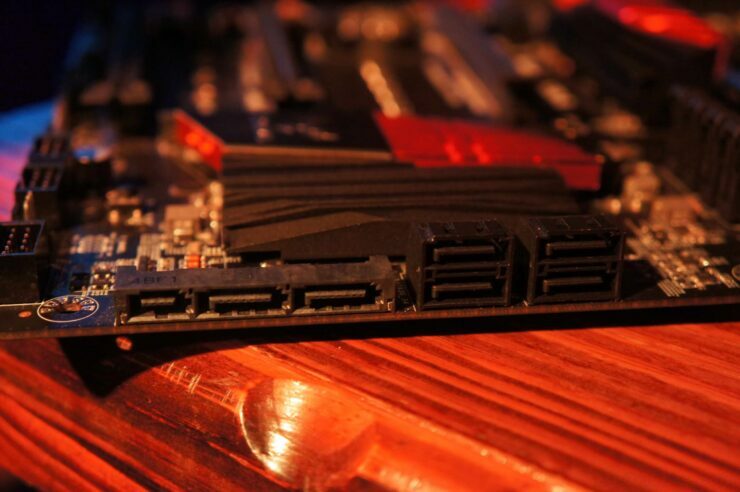 The thermal armor also adds durability to the main I/O connectors and the bulky mass of the board. 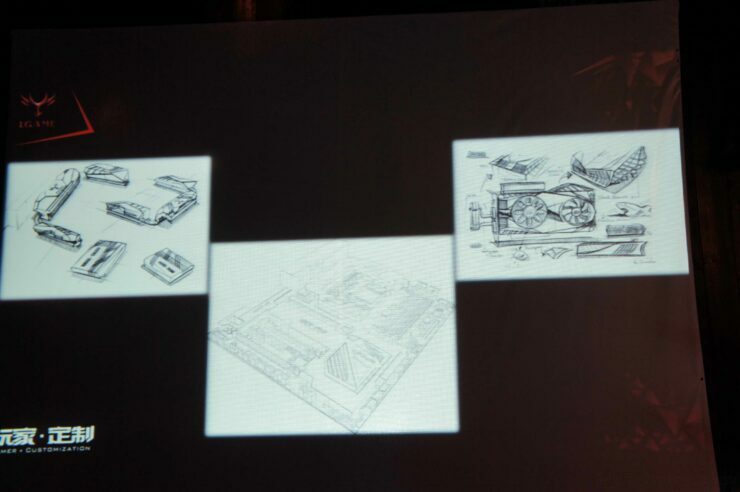 In concept design, the motherboard was shown to feature built-in liquid cooling support however, that feature has now been shifted to another model which packs a full thermal armor design and has a ton of overclocking features. 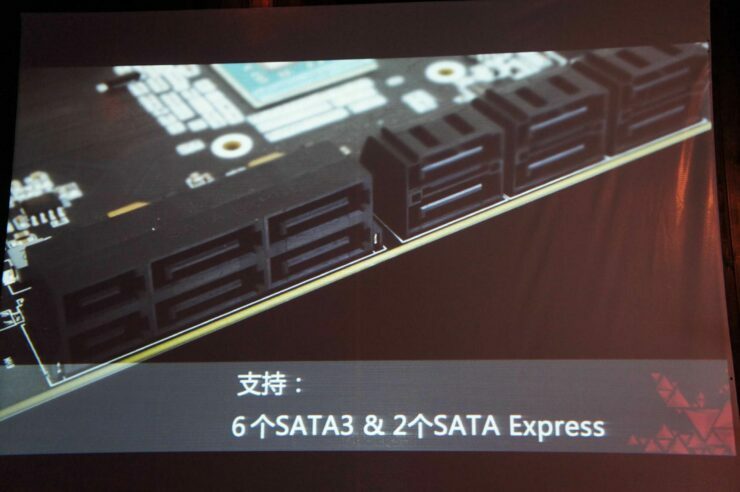 Storage includes 6 SATA 6 GB/s ports and two SATA Express ports on the final design. 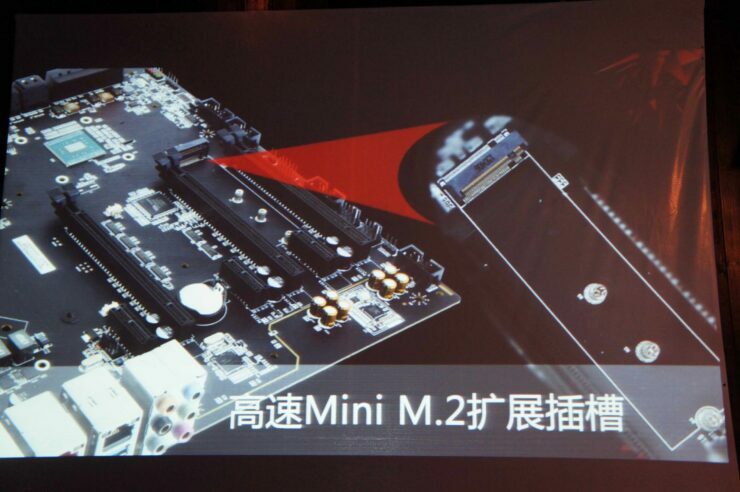 Furthermore, we have a USB 3.0 header, two USB 2.0 headers and a few accessability buttons on the top-right corner. Expansion slots include three PCI-e 3.0 x16 and three PCI-e 3.0 x1 slots along with a single M.2 interface. 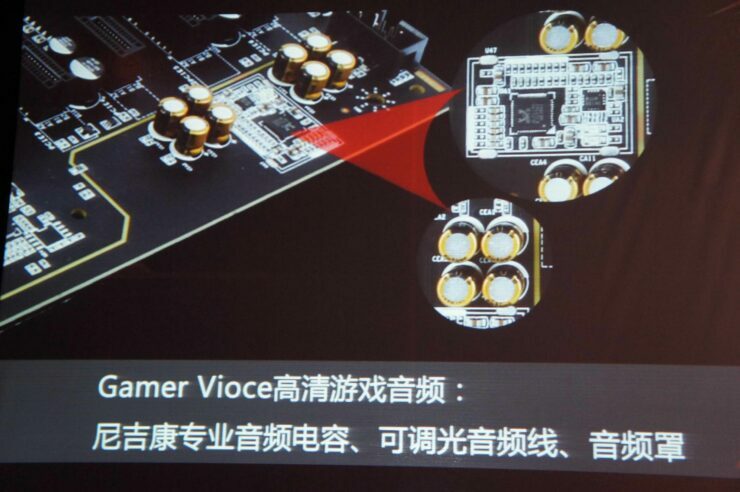 The isolated audio PCB has its own chip integrated that is branded as Gamer Voice. 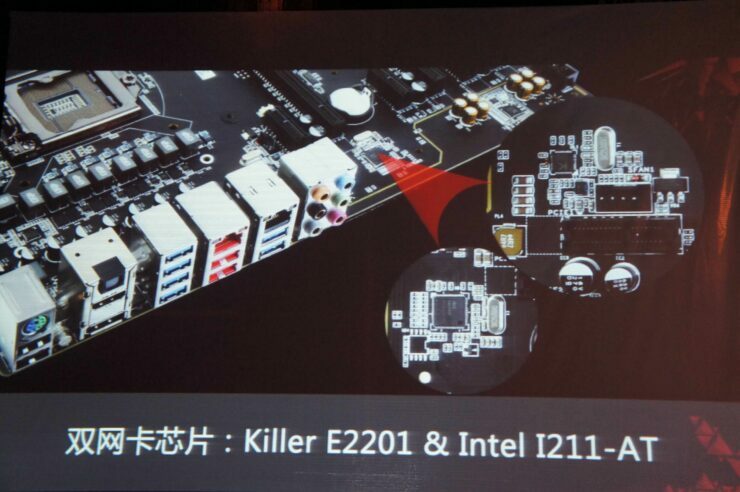 There are some additional features such as Killer E2201 and Intel I211-AT to boost connectivity features. The front I/O includes 6 USB 3.0, four USB 2.0, SPDIF, PS/2 port, Dual Gigabit LAN ports and a 8-Channel Audio jack. 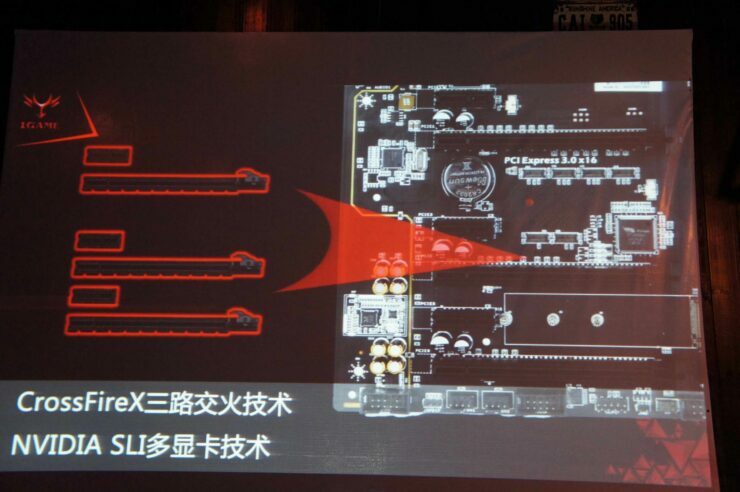 You can see the rest of the Z170 motherboards in the gallery below however, the most interesting thing is that we are finally getting to see Z170 motherboards which confirms that mass production has commenced and the LGA 1151 socketed motherboards and processors are on their way for launch in Q3 of 2015. 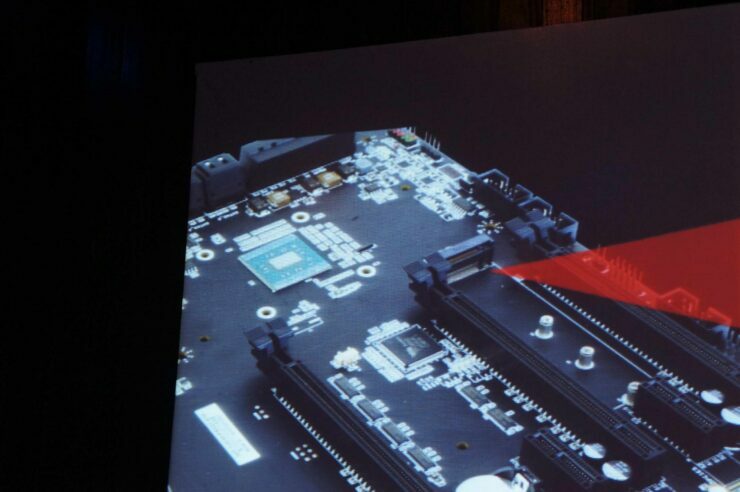 The official launch date of the Skylake-S platform is also confirmed to be in September 2015.